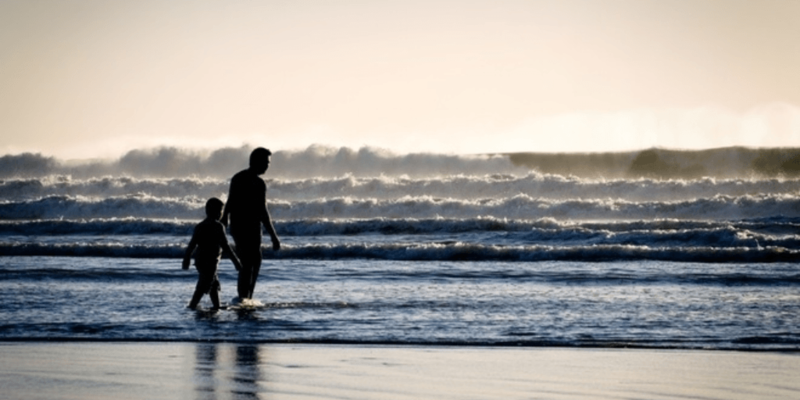 Parental Alienation: the Aftermath - The Law Offices of Christine G. DeBernardis, Esq. My wife and I divorced when she met another man. I was angry and hurt. She left and took the girls from me. As if that wasn’t enough, she convinced them that I was mean and abusive so that she would have a reason for her leaving. She did not want to tell them that she had cheated on me and left for someone else. I never discussed the situation with our daughters. It was not their business. They are children. I may have been bitter but she was still their mother. I wanted them to always see her as their mother. She apparently did not see things in the same way. Little by little, they stopped wanting to visit. Then they stopped wanting to talk to me on the phone. If I pushed the issue, my ex threatened to go to court over it. Over the period of a year, both of my girls quit talking to me and refused to take my texts or even see me on Christmas. I thought letting it ride would be the best thing but it got worse. Over the next 2 years, I was accused of abusing the girls. I never did any of that. It’s been 5 years and I have had no contact with either of them. I did not get to watch them grow from little girls into young women. Before Steve came to see me, he had received a wealth of information from his friends, family and his new wife. Many people had suggested that he take his ex to court. Some had suggested he just “let it go” and let the girls work it out later as they got older. The reality of this situation is that it should not have gotten this far. Steve and his ex-wife had a divorce and custody agreement. When she began discussing their situation with the girls and saying bad things about him, she was most likely in contempt of that order. Steve should have acted immediately. He could have asked for a number of things – from a contempt order to a modification of the custody order. If you are in this situation, do not wait it out. It is always best to seek legal advice now rather than later, while the children are still minors. Contact me here for more information and a confidential consultation.